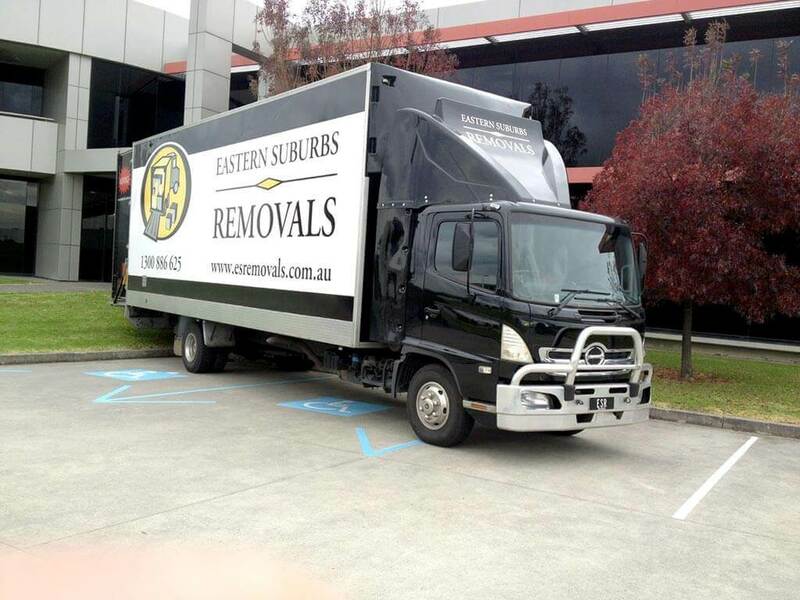 EASTERN SUBURBS REMOVALS (VIC) PTY. LTD. Call us on 1300 886 625 or submit the form below and we'll be in touch.